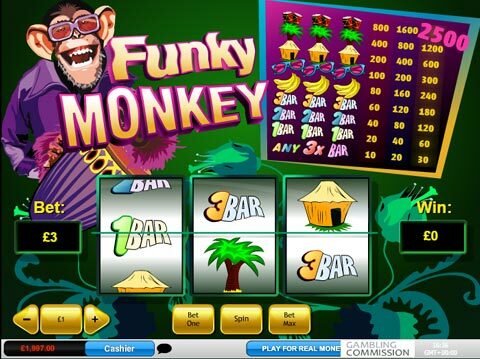 3 Reel slots are based on the classic, original Fruit Machine games found in land based arcades, casinos and pubs throughout the world. The simplest form of online Slots games, 3 reel slots are easy to understand and therefore offer a simple and gentle introduction to the world of online slots for new players. For many, though, 3 reel slots are unappealing when compared to the glitz and glamour that new slots tend to present. While it is easy to see the power of 5 reel video slots, especially from an appearance and animation point of view, many players forget that classic 3 reel slots offer a different slot design, and can offer substantial wins. What is important to understand with 3 reel classics is that they have a reduced number of symbols, and as such, those symbols tend to offer higher payouts when appearing on a payline. Another factor that helps increase winning opportunities is that many will include multipliers and wild symbols, and in many cases, the wild will act as both. There are a number of successful providers that offer highly rated 3 reel slots. For your convenience, we have listed several of those for you below. Feel free to try each as you may discover a new world of slot entertainment in the process. Wheel of Wealth is a classic slot with a twist. It offers a typical 3 reel, single payline set up and includes multipliers as well as a wild symbol. However, where this classic retains its power is the bonus wheel feature that can award up to 1000 coins. It has proven to be a staple in the Microgaming lineup and continues to receive high levels of gameplay. 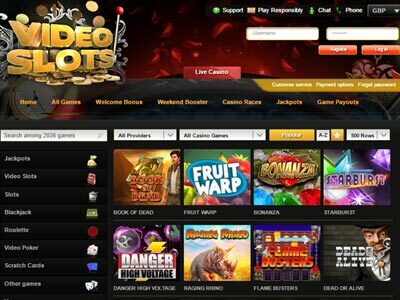 Wowpot is one of the earlier progressive jackpot slots under the Microgaming umbrella of progressives. Basic in design, it features a wild symbol, multiplier, and a progressive jackpot. 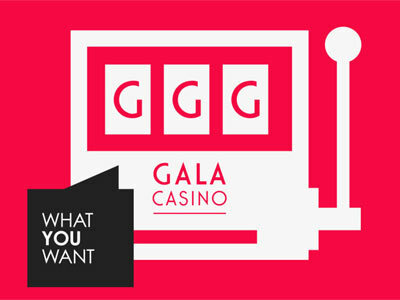 As a fixed value slot, its maximum stake it £1.50 per spin and is both enticing and affordable. High 5 is one of those classic 3 reel, 3 payline slots that retains its value thanks to its multipliers and wild symbol. The real value is its multiplier as one will multiply wins by five, and two increases that multiplier to twenty-five. It further offers a max line bet of £5, and the potential to win £75,000. This is a classic slot release from Playtech that has stood the test of time. Simple it its overall design, it is based on a magician's hat and includes a progressive jackpot. It also offers a bonus game when playing max bet. Alchemist's Lab has been a constant 3 reel slot with most casinos powered by the Playtech software. Only found in standalone Playtech casinos, it features an assortment of beakers to produce wins and a bonus game activated when three books land on its single payline. Safecracker is a 3 reel, single line classic progressive that is based around cracking a safe and discovering the treasure that lay waiting inside. It offers the ability to wager three coins per spin and a safe-cracking bonus game where its progressive jackpot can be won. 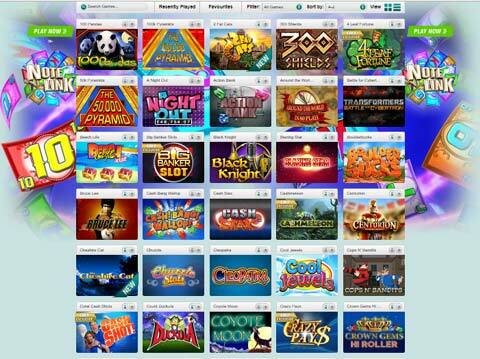 Jackpot 6000 is one of a handful of progressive classic 3 reel, 5 payline slots offered by NetEnt. This is a unique slot that offers a classic fruit symbol design. The progressive jackpot is won with three joker symbols fall into position in a payline. Mega Joker is another fine example of the power of a classic 3 reel, 5 line slot. This creative production includes a bottom set of reels and top set. Triggering wins on its lower reels can trigger spin on its top reels and generate excellent results. It includes a supermeter that will collect coins that are awarded based on wins on the upper reels. Super Nudge 6000 is another 3 reel, 5 line slot release offered by NetEnt, and continues with its classical slot design tradition. This slot also includes a supermeter feature as well as a lower and upper reel set. The upper reels come into play when wins are completed on the lower set of reels. However, as the name suggests, it includes a nudge feature that will assist in the completion of wins. Eye of the Kraken is the latest classic to be released by Play’n Go, and for many, was a pleasant surprise. As a classic slot, it has some truly exciting elements to it that include a tentacle feature, and extra spins. Collecting torpedos will whisk you away towards a chance of winning up to 500 times your bet. Fire Joker is another recently added classes to the Play’n Go library. Its unique design elements create a high-energy slot that will see the Wheel of Multipliers join the action and can multiply winnings by 10. It further adds a re-spin feature when two reels are filled with the same symbol to increase your chances of completing multiple payline wins. Wild Melon is a true classic as it offers a single payline and three reels. All symbols are fruit based and as an added feature includes a wild symbol. It offers maximum win of 10,000 coins, payable when three watermelons line up on the center payline. Loco 7s has all the right boxes checked when it comes to a classic 3 reel, single payline slot. Outstanding images and graphics join this desert Mexican themed classic. It is classic in the truest form and does not feature any bonus symbols or games. Costume Party is a fabulous creation by Rival that will not only provide all the elements of a classic slot offering a 3 reel, 5 line set up, but also a unique feature that will have its characters unveiling themselves as you progress in the game. Add a wild symbol to the mix, and it is an excellent choice for anyone wishing to enjoy a classically styled slot with a modern twist. Heroes' Realm is similar in design to Costume Party. While it is a 3 reel classic with 5 paylines, its removes background images on the reels and focuses on an intense character representation that adds value and entertainment to the experience that comes from playing it. It also includes a bonus round that is triggered as a result of three skulls appearing on a payline. Check out the casinos below for the best Slots games currently available.